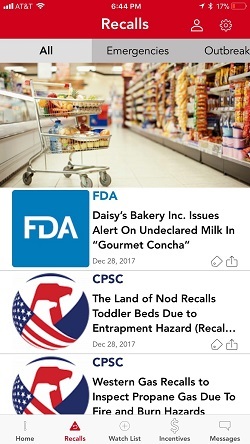 Despite recent attempts to improve the food recall process, there is still an inherent gap existing between FDA food recall warnings and the removal of unsafe products from stores. According to a report by the Office of the Inspector General (OIG), the timeline of this process can take up to 10 months. This is not in the best interest of the consumer and the OIG attributes this to a lack of sufficient policies and procedures to ensure prompt voluntary food recalls. 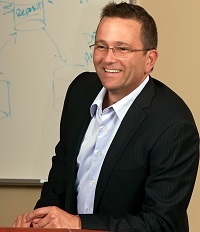 A veteran in track and trace technologies, and CEO of i3 Brands, Michael Lucas, plans to close this disconnect between the recall process and consumer safety by providing a patented mobile protection platform, WatchOut!, that provides immediate recall and protection insights relevant to the consumer. 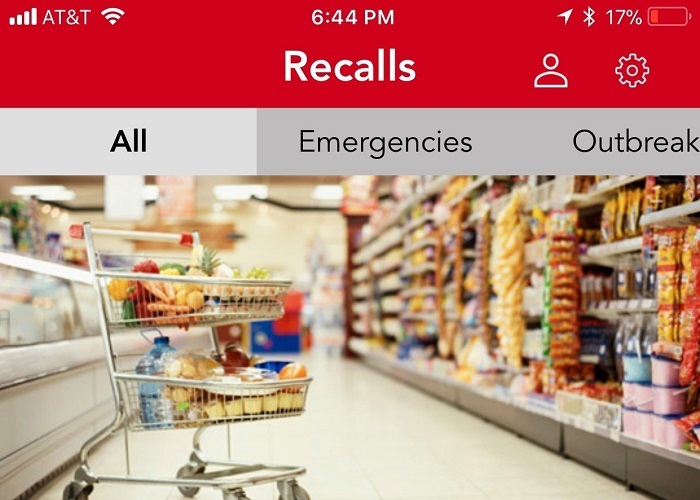 The technology extends beyond the food industry and provides consumers with recall information in the areas of automotive, general retail and healthcare. “WatchOut! alerts consumers who enter a perimeter of any retailer with recent recall data published by government agencies regarding products that could be sold by the retailer in question,” Lucas said. The application attempts to provide mutual benefit for consumers and retailers as both are informed of alerts simultaneously. Knowledge of these updates encourage retailers to take more immediate action, effectively prompting the removal of defective items from shelves sooner. Lucas expressed that consumers will have access to all relevant recall information available. “When a customer enters a retailer’s perimeter, they will be instantly notified of all defective products potentially found on the premises. Retailers will have the ability to manage the data published by having the ability of removing defective products. The response time by the retailer provides a transparency between the retail management, manufacturers and more importantly the customer,” he said. Lucas expects the IOS application to be released to the general public after the first quarter of the year. The mobile application has been under an intense beta test for over a year. WatchOut! will be available on Android devices proceeding the initial app store launch. “With over 100 million products in our database and numerous data points, we have been in development since 2015 to ensure both data accuracy and relevancy to the consumer, while protecting their identity. Ensuring this is very important to us,” he said.